Hilary Niles joined KBIA in January 2013 as a reporter and news anchor. 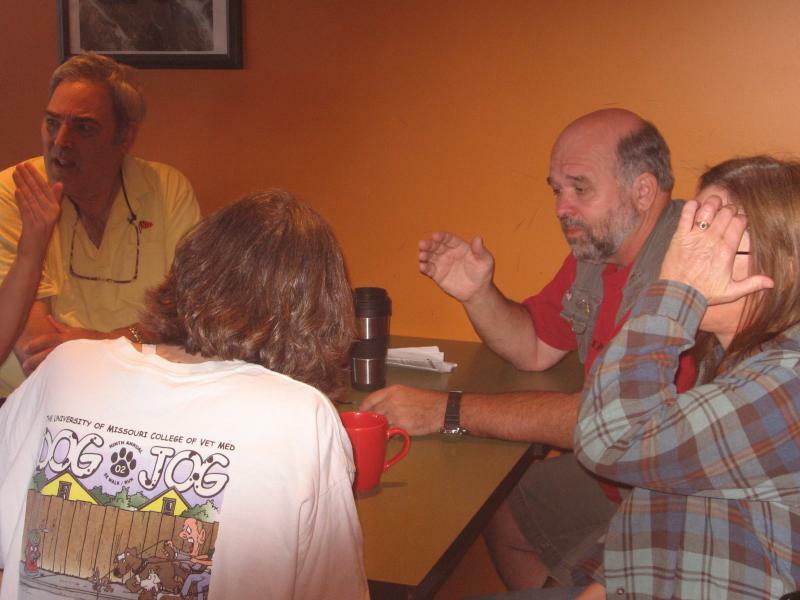 She previously reported on city, county and state government, as well as elections, for the Columbia Missourian. She is a graduate student pursuing her master's degree in multimedia investigative journalism on public policy. She also researches media policy and international press freedom. Hilary worked as a researcher-in-residence in summer 2012 at the Investigative Reporting Workshop in Washington, D.C.
Before entering the master's program in 2011, Hilary helped found WSCA-lpfm, a community radio station in her adopted hometown of Portsmouth, N.H., where she also founded a web-based statehouse report and online learning center. In 2009, she interned as a producer at WBUR-Boston's nationally syndicated public radio program Here and Now. For several years, she was self-employed as a marketing and public relations consultant for artists, nonprofits and small businesses, and previously worked as a bartender and a farmer. Hilary graduated in 1999 from the University of New Hampshire and in 2002 from the Salt Institute for Documentary Studies in Portland, Maine. Bill forbids upcharge for "telemedicine"
The Federal Aviation Administration (FAA) yesterday notified airport manager Don Elliott that the Air Traffic Control Tower at Columbia Regional Airport would be unfunded as of May 5. 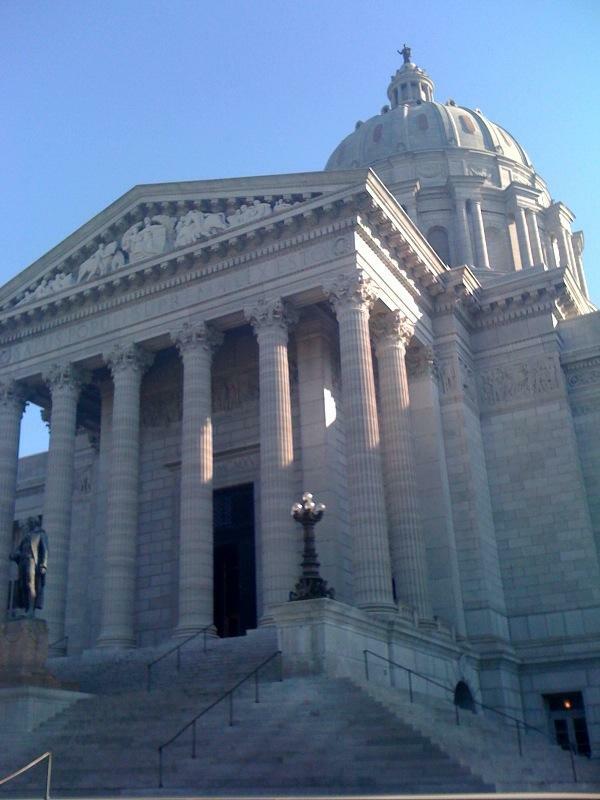 Sponsored by Eric Schmitt of St. Louis County, the Missouri Export Incentive Act would create some new tax incentives, and put caps on others. The bill creating new tax credits cleared a Senate committee Wednesday. The bulk of the bill is dedicated to tax credits for technology facilities and data storage centers. Exporters and self-employed Missourians also would benefit. An update in the Mamtek case. 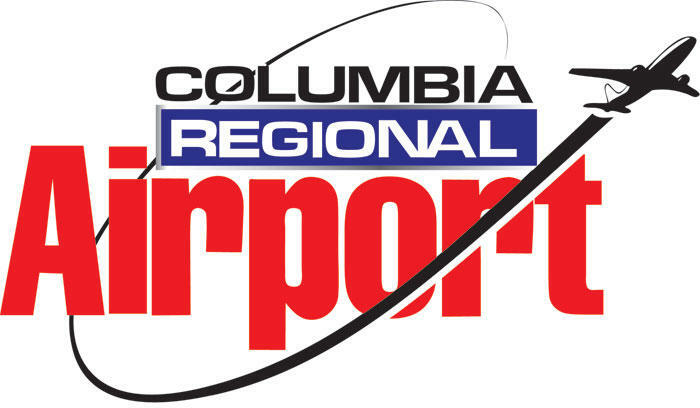 Delta Airlines discontinued its service at Columbia Regional Airport today, while American Airlines will launch its daily non-stop flights to Chicago and Dallas tomorrow. State Representative Bart Korman has sponsored a bill to reclassify electricity generated at any sized hydroelectric plant as renewable.